Situated in the foothills of Devarayadurga Hill, the district of Tumkur lies in the state of Karnataka in India. Tumkur is one of the Industrial cities and is at a distance of 70 kilometers from Bangalore the IT hub of India. Tumkur received the status of a City Corporation in August 2010. Though not popular as a tourist destination this city is known for several monuments, temples, and places of scenic beauty. Devarayana Durga, a popular hill station, surrounded by lush green forests, is a fine spot for lovers of nature. Siddhalingeshwara temple in Yediyur, dedicated to the Hindu god Shiva, is quite famous among pilgrims and has a natural spring called the Siddhaganga. Kaidala is home to the Chennakesava temple which is famous for its architecture. The style of architecture from both Vijayanagara and Hoysala Empires has been adopted in this temple and is one of the famous tourist spots in Tumkur. 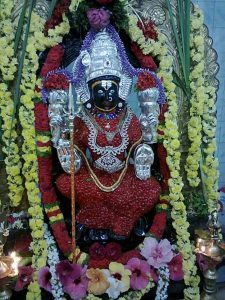 The Lakshmikanthaswamy Temple, Sidhaganga, and Shivaganga are some of the places of religious importance that are worth seeing. Pavagadha fort built in the 15th century witnessed a ferocious battle between the British and Tipu Sultan and has occupied a spot in the history of India. 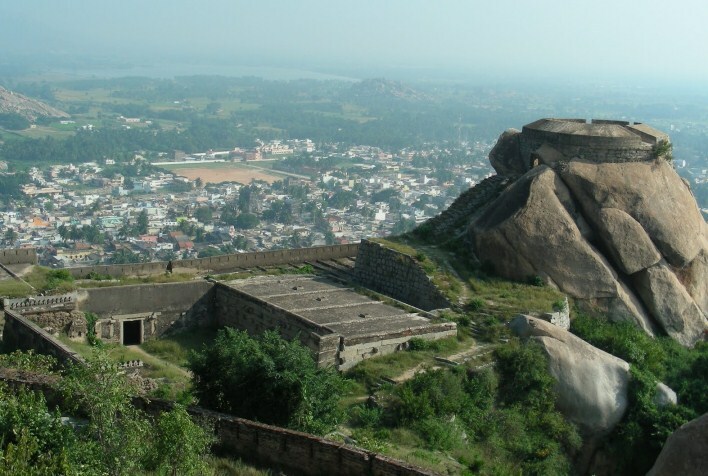 Madhugiri, Sinhadhanam, and Markonahalli Reservoir are also popular places to be seen. It’s always best to visit this city from the month of October to February. Learn more about Tumkur. Devarayanadurga is an ideal weekend retreat. 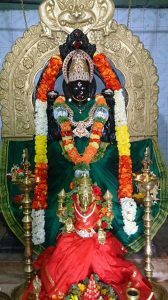 Know about sightseeing and temples in and around Devarayanadurga. Mythology and history of Devarayanadurga.